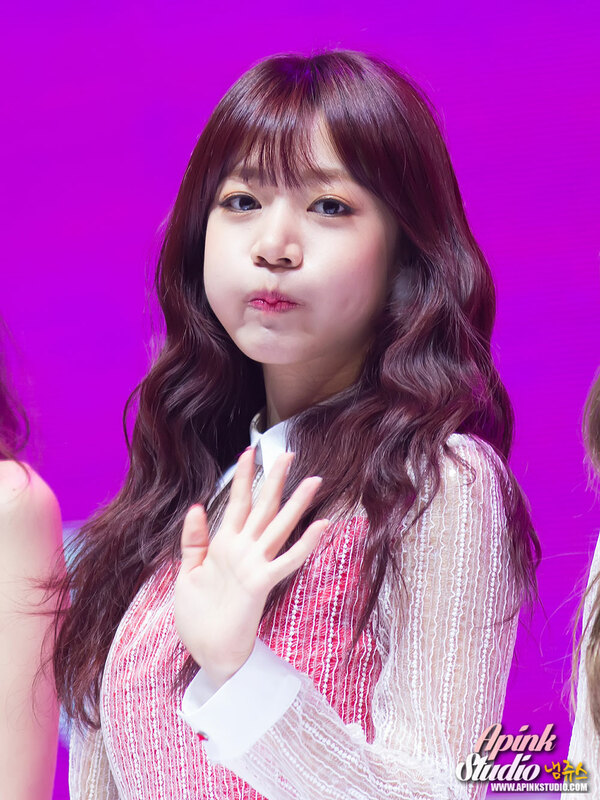 Namjoo of idol girl group Apink attended one of the events of SBS Awards Festival (SAF) at Seoul’s COEX Hall in December 2015. Kpop girl group Bestie at a mini fan meeting to promote their second EP, Love Emotion, before/after the Inkigayo music show on June 6, 2015. There’s a small park near the SBS studio which is popular for these occasions. Pop singer NS Yoon-G performed at a public broadcast event for Kim Chang-ryeol’s Old School radio show in April 2015.